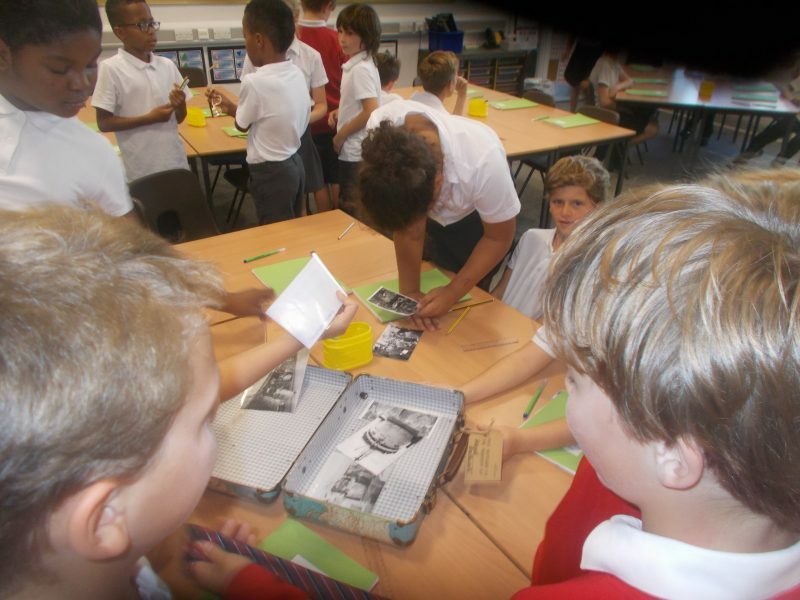 To celebrate Black History Month, we have been learning about the SS Windrush which brought 492 citizens from Kingston to Britain in 1948. After learning about the reasons behind the journey and the subsequent post-war years, we read a number of quotes from people on the Windrush. We then paired up to create a fictional autobiography using our empathy skills.